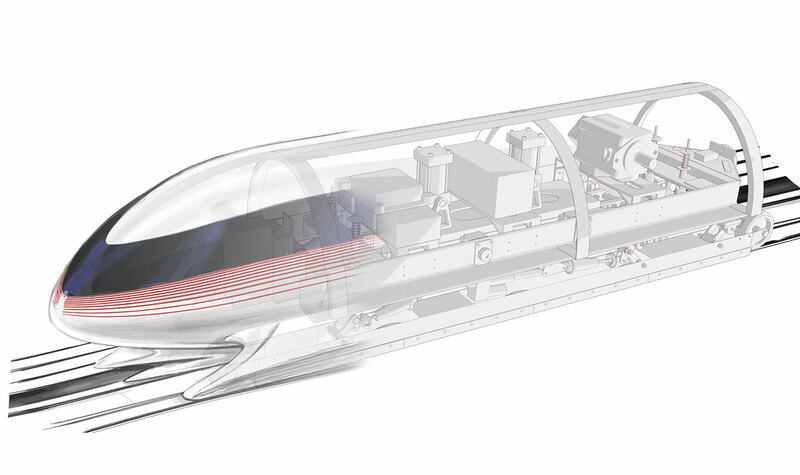 COLLEGE STATION, Texas -- MIT student engineers won a competition to transform SpaceX and Tesla Motors co-founder Elon Musk's idea into a design for a Hyperloop to move pods of people at high speed. The MIT team included 25 students with expertise in aeronautics, mechanical engineering, electrical engineering, and business management. They also assembled an advisory board of professors and industry leaders to offer technical guidance and feedback.